Swim against the tide of our throwaway society! 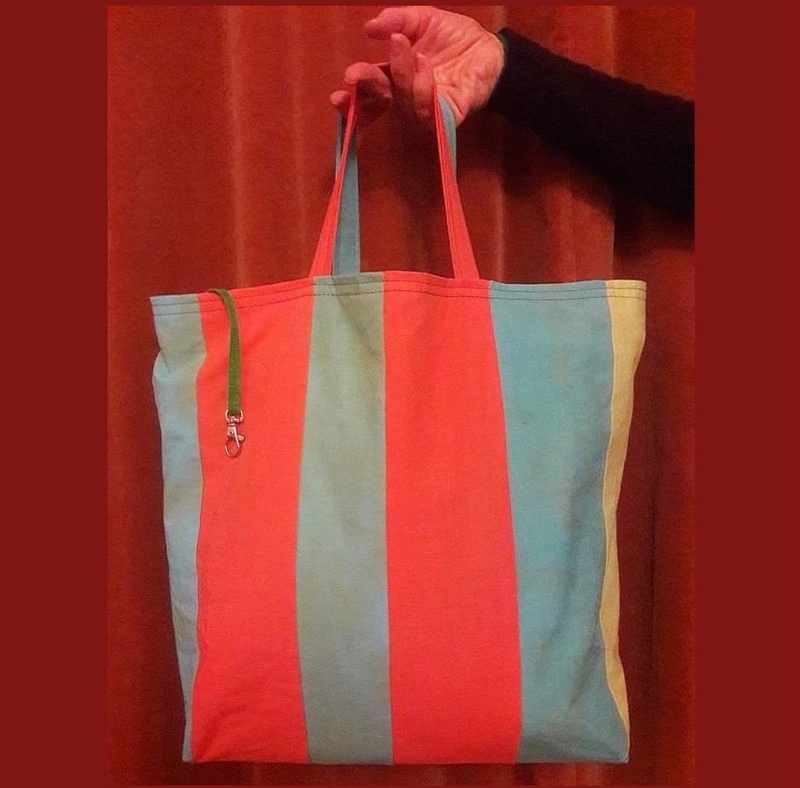 Our multi-skilled, multi-creative housekeeper and core member, Kate Ross will be facilitating her first Othona workshop in May, Bags of Creativity, joined by ace seamstress Jane Parker and our beloved local mindfulness teacher Sue Howse. They will be offering an experiential exploration of creativity and meditative mindfulness - and fun! Kate has been beautifying and rediscovering many forgotten gems here at Othona West Dorset. Everything from picture hanging and curtain making to mixing moisturisers, furniture polish and mead from our honey and bees wax. Keep a look out for future interviews posted here in our blog, sharing some of Kate's fun, beautiful, resourceful and resource saving ideas and projects.